Sonic Team’s NiGHTS into Dreams… and Sonic Adventure 2 will both be available for download on the Xbox Live Arcade for Xbox 360 and PlayStation Network on PlayStation 3 this week with PC versions for both titles being released at an unknown future date. Across all platforms, both games will cost 10 USD (800 Microsoft Points). 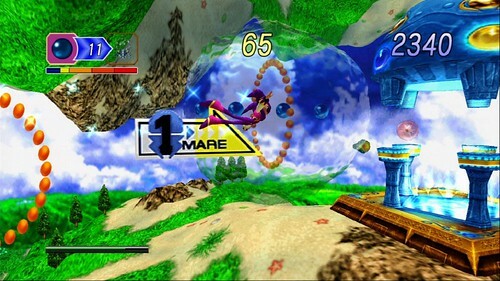 Originally released on the SEGA Saturn, NiGHTS into Dreams… was a flagship release on the platform and received critical acclaim for it’s unique take on the platforming genre and the amount of replay value it offered based on it’s scoring mechanics. 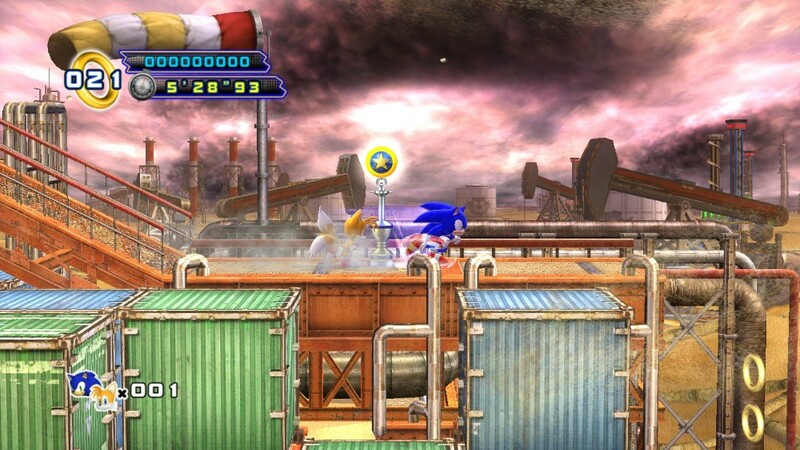 This modern version of the game is based on the obscure PlayStation 2 port, which was only released in Japan. It features some of the extra content from the demonstrative Christmas NiGHTS and includes newly created higher resolution models and textures. 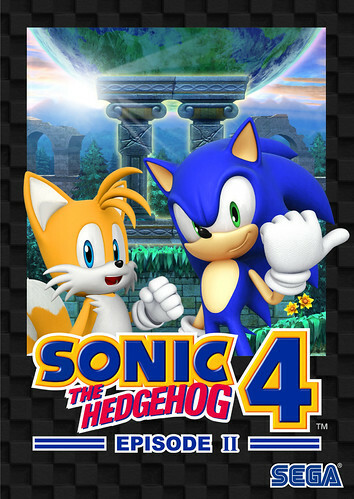 Sonic Adventure 2 was one of the last major releases on the Dreamcast and was ported to GameCube as Sonic Adventure 2 Battle, one of SEGA’s earliest games on a Nintendo platform. Additional purchasable content for multiplayer will also be available for the game, but it is unknown if that will be playable online. An English language version of Phantasy Star Online 2 has been revealed for North American and European regions. A role playing game where players create their own characters to complete missions and search throughout the galaxy, the title reflects the online-focused design where friends or complete strangers are able to do all of this together if they so choose. Similarly to SEGA’s own Spiral Knights, Phantasy Star Online 2 will be completely free to download and require no subscription service to access the game. 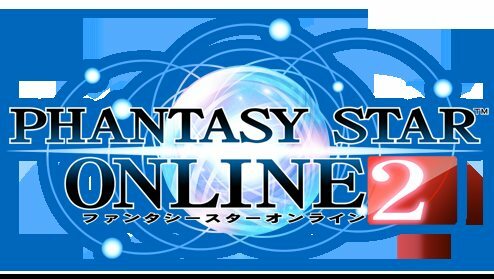 A sequel to the influential original which originally released in 2000 on the Dreamcast and spawned the more action-oriented gameplay the series is now known for, Phantasy Star Online 2 will launch sometime early in 2013 on the PC. In Japan, the game will also be available on iOS and Android mobile devices, as well as the PlayStation Vita handheld, but no mentions of these were discussed in the announcement, or if the game will even receive the optional retail release Japan has. The announcement trailer has been included after the break. SEGA have revealed a high definition remastering of the classic SEGA Saturn title ‘NiGHTS into Dreams…‘ for the Xbox Live Arcade on Xbox 360, PlayStation Network on PlayStation 3 and Steam for Windows PC. An undetailed ‘Saturn Mode’ is the only addition mentioned with the announcement, but the expected online leaderboards, as well as achievements and trophy support will be included. Little overall is expected to be altered as the original took full advantage of analog controls and was one of the first home console video games to feature a widescreen display. 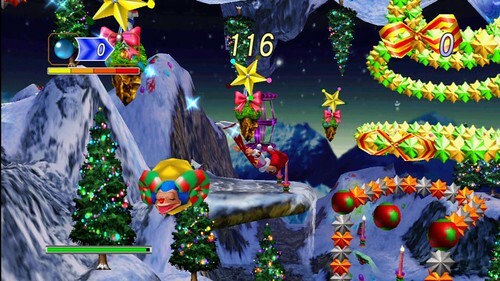 Initially developed by Sonic Team, NiGHTS was a flagship release for the Saturn console. Before now it was only otherwise available in Japan on PlayStation 2, confusingly not part of the SEGA AGES 2500 series. This newest release will be available for download sometime in the Fall. We have included the announcement trailer after the break. Phantasy Star Online 2, the next release in the action-focused multiplayer role playing series (opposed to it’s turn based, single player roots) was today revealed to be receiving a release on Sony’s newly launched PlayStation Vita platform, along with the formally announced PC version. In a video shown as part of Sony’s PlayStation Vita ‘Game Heaven’ event producer Satoshi ‘Dragon’ Sakai also confirmed that those with the Vita game will be able to join PC players on the same servers and will be able to use their account across both platforms. There has yet to be an English-language version announcement. The video reveal is after the break.